Xiaomi Mi 5 is one of the latest phones from Xiaomi, it is flagship phone in India and it’s price about 22,999, Xiaomi Mi 5 phone comes with 16-Megapixel back camera and 4-Megapixel front camera with IOS option. This phone powered by 1.3GHz quad-core Qualcomm Snapdragon 820 processor and it comes with 3GB of RAM & 32/64 GB of internal storage with Non-removable Li-Po 3000 mAh battery running on Android v6.0 (Marshmallow). Today we share most popular custom ROMS for Xiaomi Mi 5. you can update your device with custom ROMs like CM 13, RESURRECTION REMIX, H2OS, BlissROM. 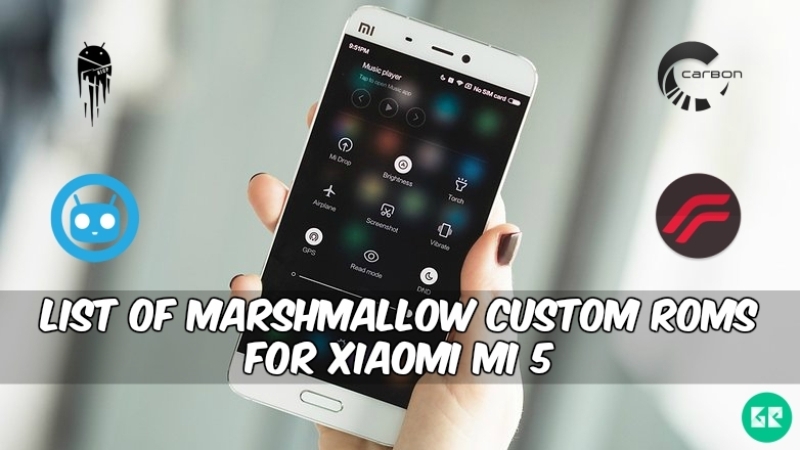 This Post about List Of marshmallow Custom Roms For Xiaomi Mi 5 please see below…..
CyanogenMod is a completely free built by AOCP. CM 13 for Mi 5 based On Android 6.0 Marshmallow this ROM working all function with the fingerprint sensor . this ROM is best custom ROM for all android device it’s lite and smooth. Install Guide Flash CyanogenMod 13 Rom Zip, Flash Gapps, Wipe Cache, Wipe Dalvik cache, Reboot. 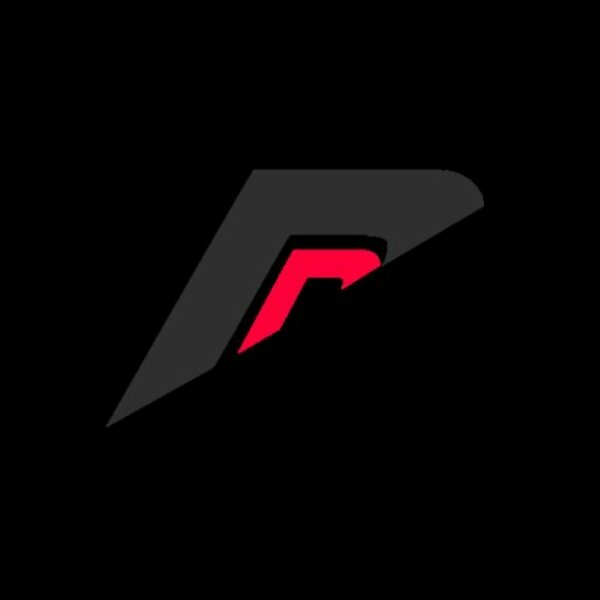 Resurrection Remix the ROM has been based on CM 13, slim, Omni and original remix ROM builds this combination create the best performance, customization ROM. ResurrectionRemix based On Android 6.0 Marshmallow this ROM working all function with the fingerprint sensor. Based in Android 6.0 Marshmallow . Install Guide Flash ResurrectionRemix Rom Zip, Flash Gapps, Wipe Cache, Wipe Dalvik cache, Reboot . 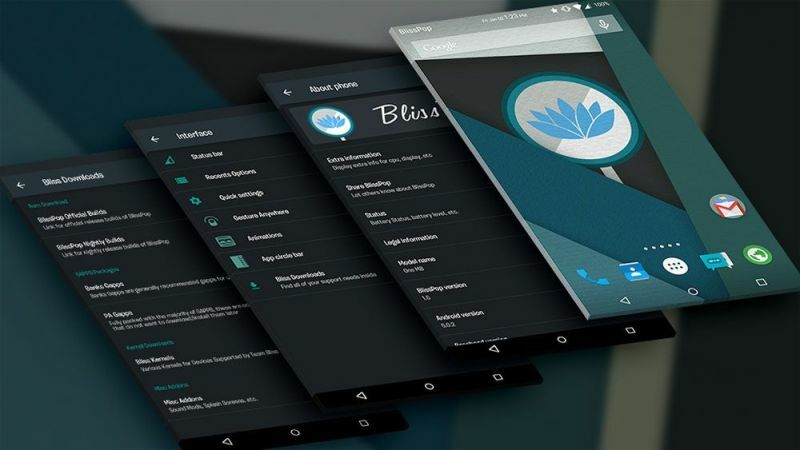 This is one of the most highly customizable ROMs for your device. 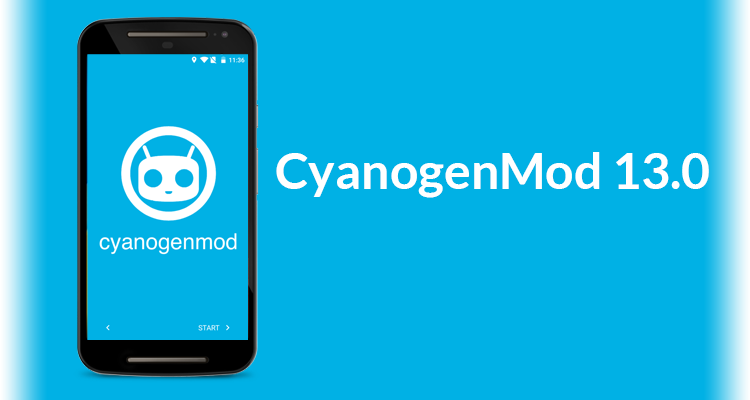 It is CyanogenMod based custom ROM with more customize then CyanogenMod and stable. This ROM working all function with the fingerprint sensor. Install Guide Flash BlissROM V6.4 Zip, Flash Gapps, Wipe Cache, Wipe Dalvik cache, Reboot .